Ricable make various cables in several procuct types. 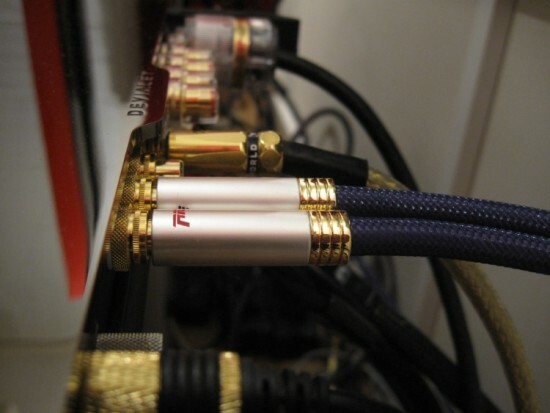 I have reviewed their speaker cables and active HDMI cable, but not yet their interlinks. Reviewed here are two interlinks in the Supreme class. This is the best that Ricable makes. 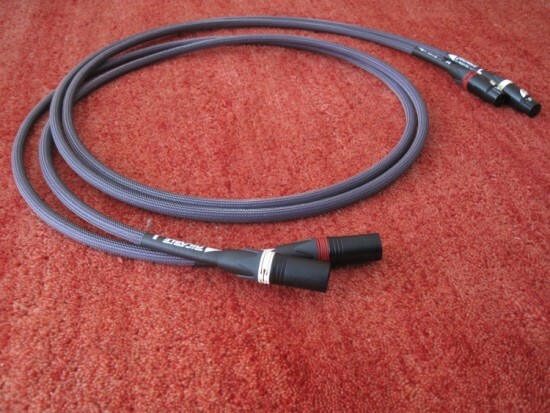 I will look at both the cinch and XLR versions. 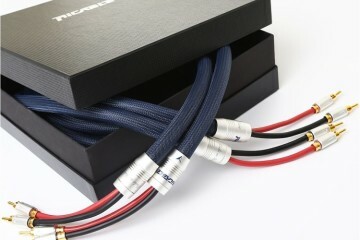 Upon unpacking the interlinks, there is no hint of these cables’ affordable price tag. The RCA cable has very nice connectors that are a very good fit: not too tight, not too loose. 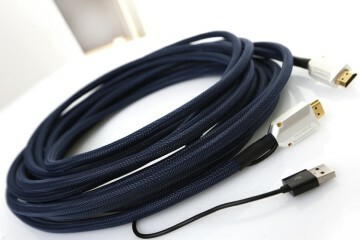 The cable is a bit stiff, but can be handled well in the 2m length. For shorter lengths however it might be handy to have some space behind the audiorack. The XLR cables I think look even better, mainly because of the printed sleeves and nice Neutrik connectors. They are the gold variant, not silver. The latter are actually cheaper and earlier experiments with the two have made me prefer the gold ones. Soundwise the cables don’t really attract attention to any one area. They are very neutral, not forward in a pushy sense nor overly relaxed. I wouldn’t call them forgiving per se because they don’t round anything off, but they’re also definitely not analytical. 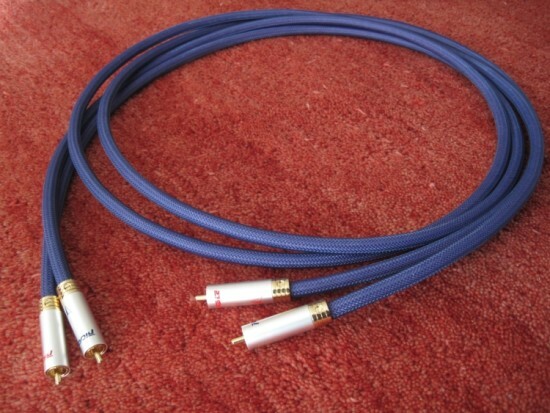 If you play a badly produced record, it will sound that way, but the cables won’t punish you for playing it. If there’s one character trait that I’d need to describe them by, it would be their beefy and solid sound. Right from the first notes, there’s no harshness or grain, and I don’t have the idea that the cables have changed sound much in the 2 weeks that I used them. Bass is full and solid but not overly so, there’s excellent pace and timbre is wholly believable and natural. I connected both cables in a system that was on review simultaneously, and used the cables to run in the components, and vice versa. The components in question were Jeff Rowland Capri s2 preamp and 125 power amp, and various analog sources. The interesting thing is that when starting to listen to setup, there was absolutely no way of telling that the 10.000 euro amp combo was connected with cables costing a few hundred euros. 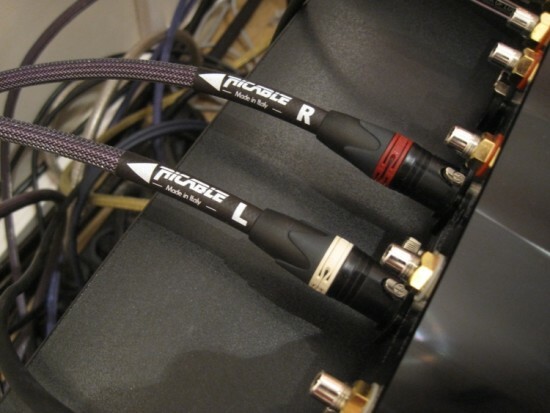 Sure the differences were obvious enough when conducting comparisons with dearer cables, but the point is that the Ricables are indeed neutral and self-effacing enough to not be obviously detrimental and so can be applied not only in entry level setups, but also in premium systems. A comparison to the comparatively priced AudioQuest Sydney makes for an interesting perspective, and makes clear that for the Supremes’ main deficit is in terms of resolution, which is good enough not to be distracting, but not excellent. To put it another way: while the Ricables are tonally full and acoustically believable, the AudioQuest is thinner and arguably more hifi-like in character. But the latter have less grain, higher resolution and better treble air. But then I need to remind myself that we are talking about cables costing 180-250 euro. And for that price bracket I’m quite sure than they are performing admirably. It might well be the case that for this price range it comes down to choosing the area that matters most and picking the cable that complements it. The first cables I know of that sound similar to the Supremes and beats them on all accounts are the AudioQuest Water at 740 euro. If that’s within your price range by all means go get the AQ’s. But if you don’t want to spend that kind of money, the Supremes are the next best thing. 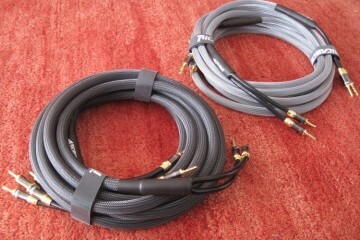 At 180 euro and 250 euro respectively, these RCA and XLR cables are excellent performers. Sure I can pick holes in their performance but when sticking to their price category improvements can only be obtained in certain areas at the cost of performance in other areas. 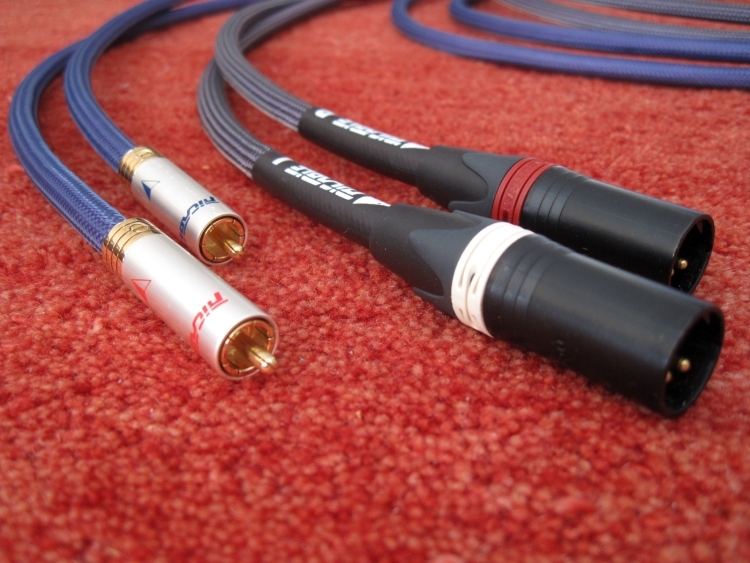 These cables are very well balanced and voiced slightly toward the solid and dark rather than the light and airy. Importanly: timbre is very natural, and that’s one of the more important factors for me.